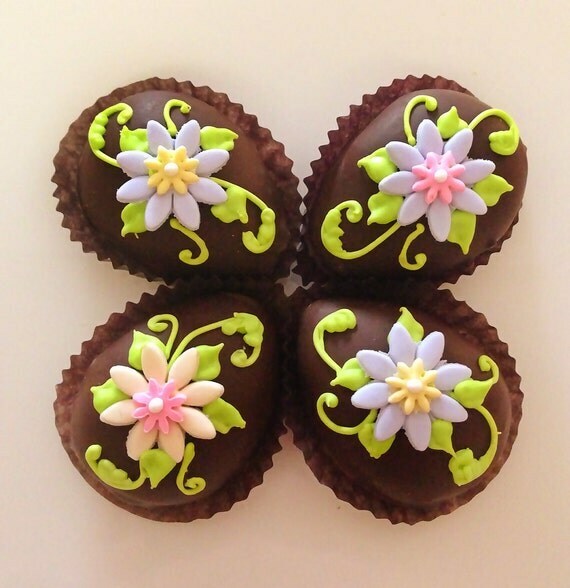 Compassionate Cake: Food art that you can eat! 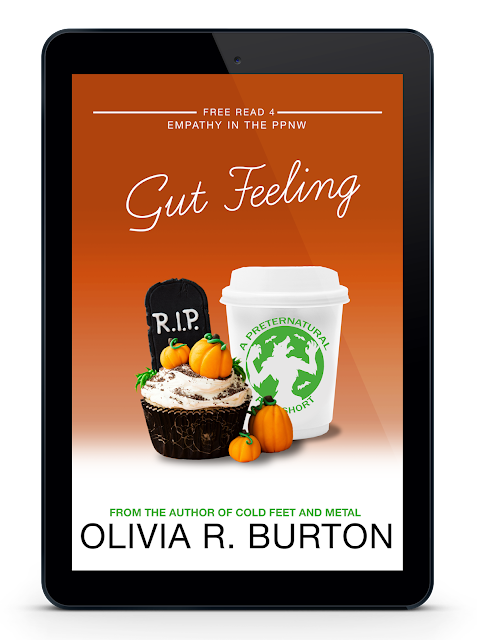 I love food and I love veganism and I love pretty things, so when I stumbled on Compassionate Cake on Etsy, I was pretty excited. 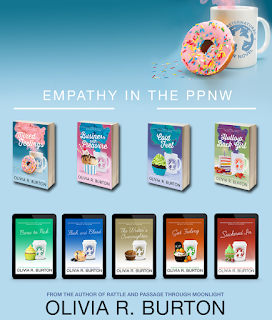 The cookies she makes are beyond impressive and they're entirely vegan! Vegan cookies are super easy to make but that doesn't mean I'm not thrilled and impressed when I find people who make them. Going vegan to help save the planet and the animals is absolutely a noble, impressive life path to take. If I do say so my vegan self. Let's look at some amazing cookies, shall we? 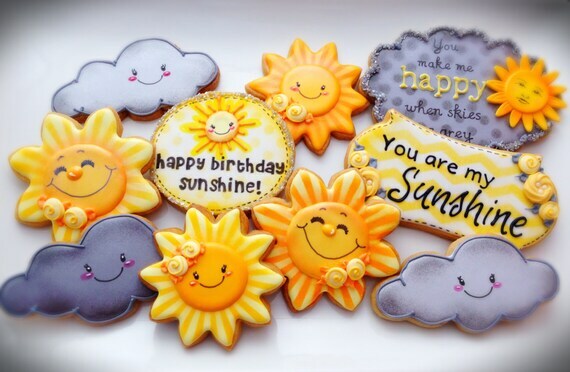 "You Are My Sunshine" cookies! How in the!? 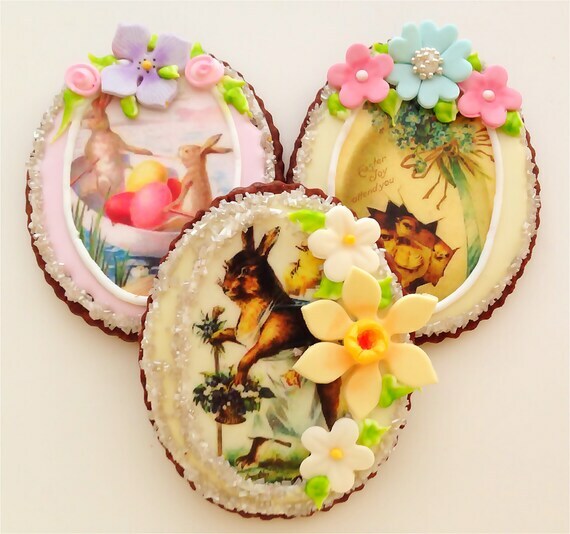 Vintage Panoramic Egg cookies! I don't even know! Can you even believe these are food? Jessica's skills are top of the mountain good! What mountain? Why is she on a mountain? I don't know, but she's at the top, beating all the other people who are trying to bake cookies. Why are they baking cookies on a mountain? I don't know! Why aren't we looking at pictures of other amazing snacks?! Vegan Peanut Butter Creme Eggs. Nom! 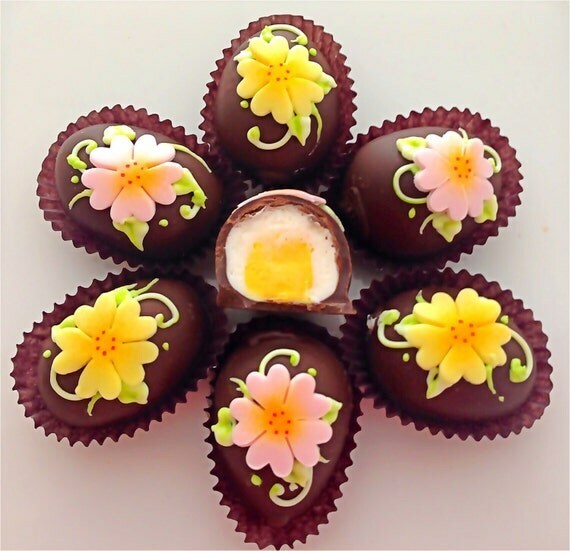 Vegan Vanilla Creme Eggs. Cadbury who? That's enough pictures, even though I really want to show off every single thing in the shop. 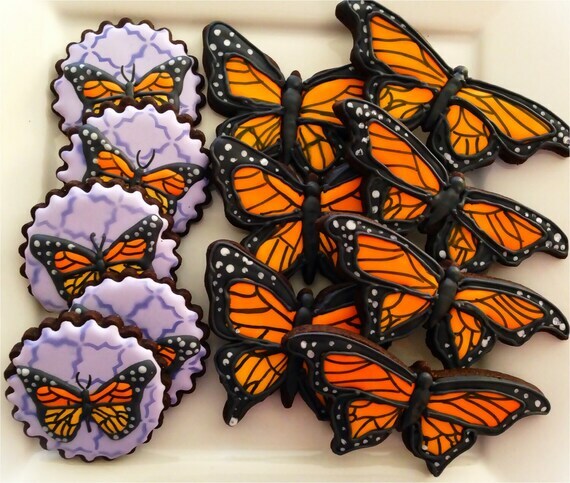 Definitely head over and check out the food art that is Compassionate Cake!